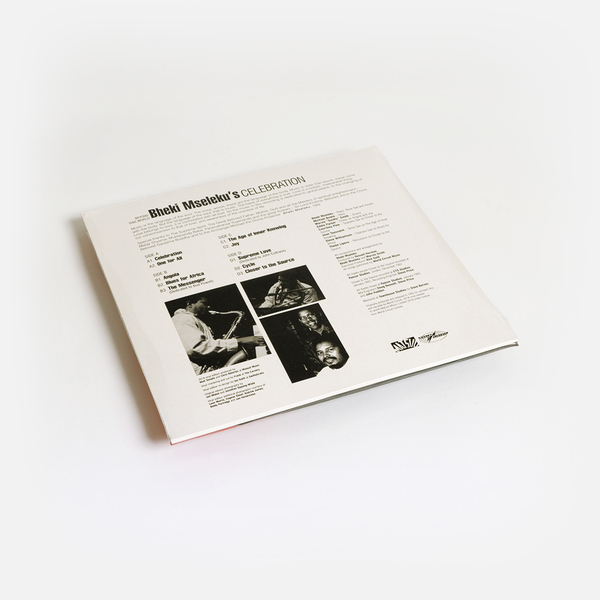 Deep contemplative jazz album from South african artist Bheki Mseleku - first time on vinyl! "Celebration’s release trumpeted the emerging dawn of South Africa’s epochal changes. 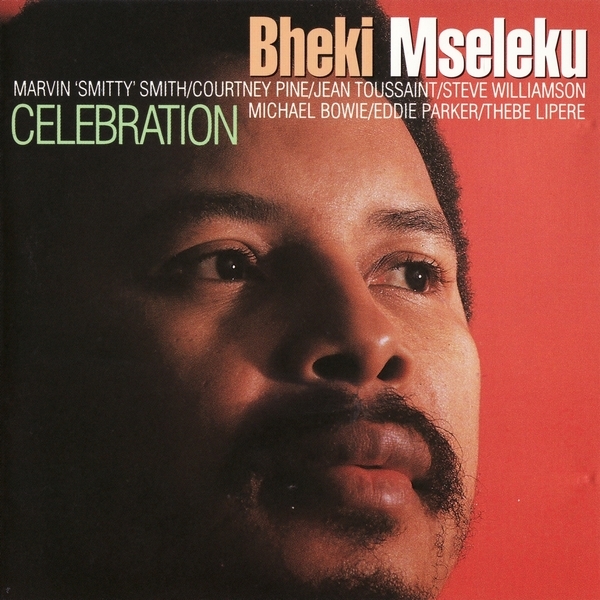 Sainted and blessed, Bheki Mseleku appeared as the herald of a new era, a prophet of rebirth and reconnection. 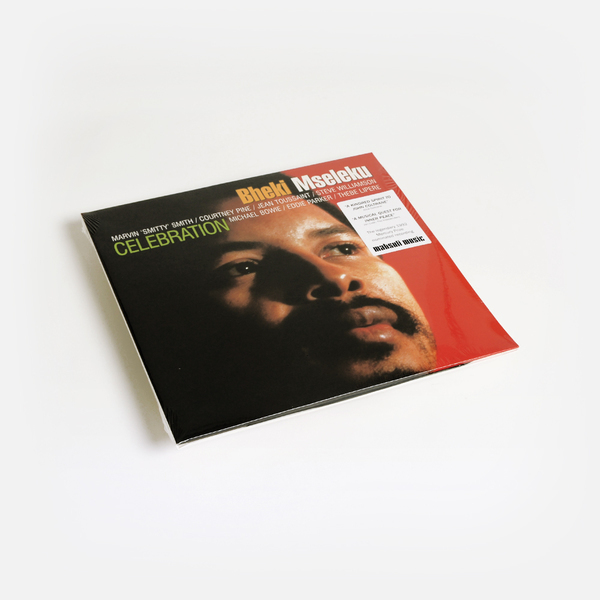 This is a work signalling transition and change, and a sign of a South African music that was properly reconnected with global currents – a music that could journey far beyond the stifling combination of exile and oppression in which it had been bound. The band brought together musicians hailing from three signally important points within the interconnected, communicating spaces of the Black Atlantic continuum – North America, post-colonial Britain, and southern Africa. With them, Mseleku created the first major South African-led musical statement to be produced after the sufferance of exile was ended. The ultimate and most egregious remnant of the centuries-long colonial era, apartheid, was finally being dismantled as they played. At this critical point, Mseleku’s musical spirit work, channelled from a higher source, spoke of a time to come where all divisions might be transcended by a greater unity."